Train2Game students have the opportunity to check out five great indie games and donate to charity at the same time with Humble Indie Bundle 3. The scheme runs in exactly the same way as Humble Indie Bundle 2, as reported by the Train2Game blog in December last year. The indie games available – which could all potentially provide inspiration for Train2Game students – are Crayon Physics Deluxe, Cogs, VVVVVV, Hammerfight and And Yet It Moves. They’re available for Windows, Mac and Linux. If the games were bought separately, it’d cost around $50 (or around £30) but you have the opportunity to get them for much less as you pay what you like. You can also choose how your payment is divided between the game developers and the two charities; Child’s Play and EFF. 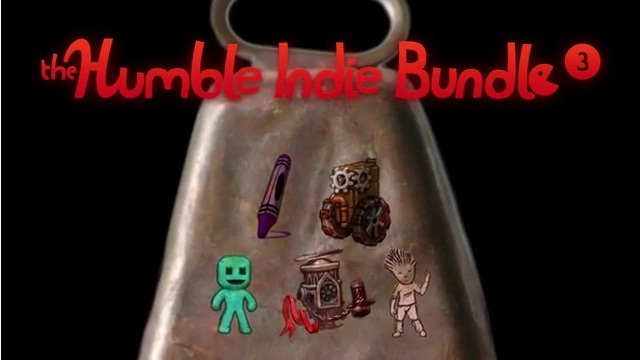 At the time of writing Humble Indie Bundle 3 has raised over $400,000 after 90,000 purchases. 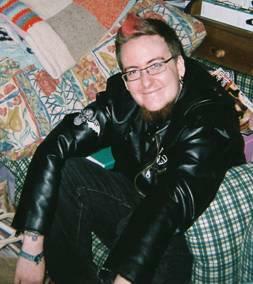 The biggest contributor appears to be Notch, developer of Train2Game student favourite Minecraft who donated over $4000. Train2Game students can check out Humble Indie Bundle 3 on its official website. The trailer is also available to watch below, here on the Train2Game blog. So Train2Game, is this good cause a good way for indie developers to gain publicity? Would you use the ‘pay what you want’ model for your games? As usual, leave your comments here on the Train2Game blog, or on the Train2Game forum.